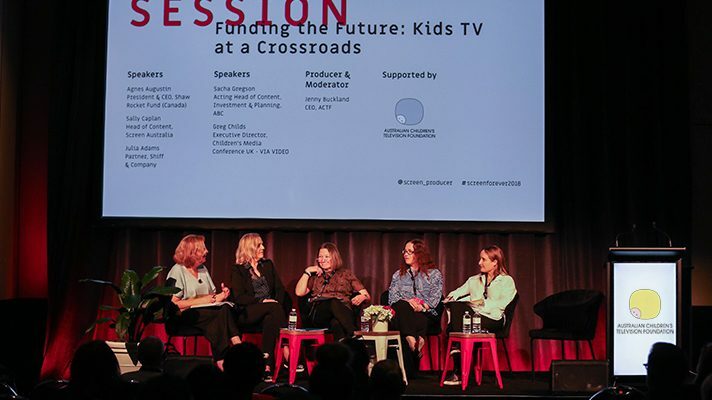 The ACTF sponsored the Funding the Future: Kids TV at a Crossroads session at the Screen Producers Australia Screen Forever conference in Melbourne last week. Moderated by the ACTF CEO Jenny Buckland, the panel featured Agnes Augustin, President & CEO of the Shaw Rocket Fund (Canada), Sally Caplan, Head of Production/Content at Screen Australia, Julia Adams, Partner at Shiff & Company lawyers, Sacha Gregson, Acting Head of Content, Investment & Planning at the ABC and Greg Childs, Director, The Children’s Media Foundation (UK) appearing via video. With the results of the Australian and Children’s Screen Content Review still yet to be revealed, and a continuing reluctance from commercial free to air broadcasters to address the importance of children’s content that is made for children – kids’ television is certainly at a crossroads. In the face of such uncertainty, rising licence fees and declining spend and commissions, funding high-quality local content has never been more difficult. However, as Jenny noted in her introduction to the session, Australia is not alone in facing these issues. Greg Childs appeared via a pre-recorded video to provide some insight into the state of children’s television in the UK. The plight of children’s television in the UK has been well documented, and the recent announcement of the contestable fund has signalled significant changes. Greg noted that the fund initially proposed by the CMF in 2011 was now becoming a reality. The question still remains however as to what will happen once the three year period of the pilot fund is over. Greg hoped that the money would not come out of the BBC licence fee as that would be “robbing Peter to pay Paul”. The panel agreed, asking whether it will be sustainable in the long term. With regard to whether such a fund could work in Australia, Julia Adams noted that the idea was interesting however it’s not something that would happen instantly. The UK fund was only available to the commercial broadcasters, however Sacha Gregson commented that the ABC would want to be able to access any potential Australian fund. The positioning of children’s television as an area of market failure, or as an “underserved” audience, as Agnes Augustin noted, is global. Canada has seen significant changes in regulation in the last two years including a removal of genre protections. Agnes noted that this saw a decline in commissions from private broadcasters, and an increase on public broadcasters. Figures from 2016/17 showed that every genre saw an increase in production volume except for children’s, which saw a 17% decrease. Agnes noted some positives, including a review of the Broadcasting Act and the flexibility offered by the Shaw Rocket Fund when financing – for example, applicants are able to obtain funding support without a broadcast licence if their content can be viewed in other ways by the audience. Such flexibility in obtaining finance also links to the arrival of new platforms that allow for other players to be included and to provide a source of financing. Netflix has already made its presence felt in this regard. This ever increasing digital presence opens up new avenues for producers. Julia noted the main challenges producers face are a lack of interest from the commercial broadcasters and declining ad revenue, as well as the funding issues and limitations faced by the ABC. It is therefore crucial that there are multiple avenues for commissions, as opposed to a one-door policy. International partnerships, such as those with Netflix are becoming increasingly important. Kids are ahead of the curve in embracing these digital formats and producers should be as well. Sacha commented that the SVOD opportunities are “bittersweet” as there was often conflict with the rights these international partners wanted to obtain in Australia. The Australian broadcaster would want the rights to the program in their own territory, including for catch-up, and ultimately it is the Australian broadcast licence fee which leverages all other funding. Jenny then put this scenario to Sally Caplan, asking whether Screen Australia would cooperate if it was Netflix, for example, who had all the rights. Sally noted that she had not been presented with such a situation, but rather co-commissions with Netflix were more likely, citing the ABC/Netflix’s The InBESTigators as an example. The panel agreed on the ability of local content to reach a global audience. Julia pointed out Australian content is loved the world over, whether it is animation or live action. There is value in investing in Australian content from both a commercial and cultural standpoint, we just need to find a way to make it work for both. 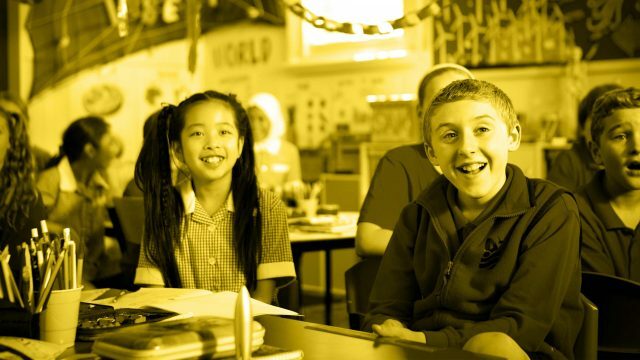 Julia noted that overnight ratings figures are no longer relevant in measuring success as Australian kids TV traditionally has a “long tail” as the programs are continually discovered by new kids via catch-up and repeats. Agnes noted that kids will find great shows and will watch the same shows over and over again. She also commented that children spend 80% of their time on YouTube, seeing content from kids all around the world. When selling Mako Mermaids to Nickelodeon, Julia recalls there was initial concern from potential US buyers over the accent, but she noted that once US kids got to see it their response was “that’s just the accent mermaids have.” Agnes noted that Rocket Fund returns almost exceed adult drama returns, and that the commercial sector doesn’t need to abandon children’s content. Sacha said that the programs that are working best on the ABC are the Australian programs that speak to Australian kids by reflecting diversity and the environment that they live in. The diversity within the programs is also what helps to make them global, with Sacha noting that titles which seem very Australian are selling in 130 territories. Therefore it’s a great time for local to go global. Whilst the outcomes of the Review remain to be seen, Julia commented that the quotas remained fundamental in order to sustain the kids industry, and that they should continue in some form or another. Sally noted that an increase in the producer offset could relieve some of the pressure and the sharp decline in live action production (the children’s drama offset is at 20%, the PDV offset, which is available for animation, is 30%). Julia agreed that a 40% offset for children’s drama would be beneficial – the licence fee may be smaller but the tax credits could be leveraged by the producer. 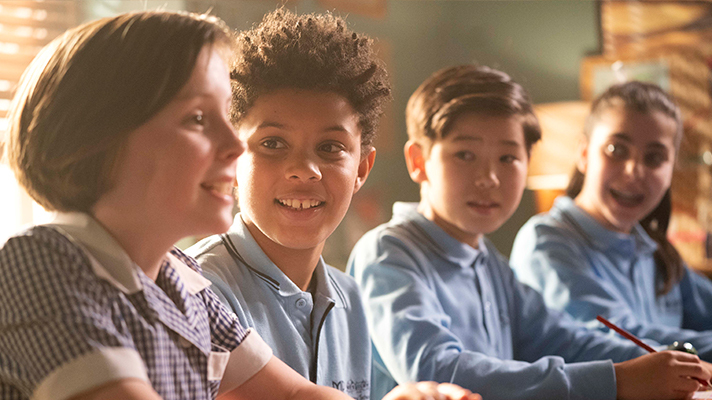 More money for the ABC and Screen Australia to put into children’s content is something else the panel would like to see, with Sacha agreeing that it’s an opportunity to explore new funding streams for finance plans for producers. What is more certain, however, is the importance of children’s content to the panel. 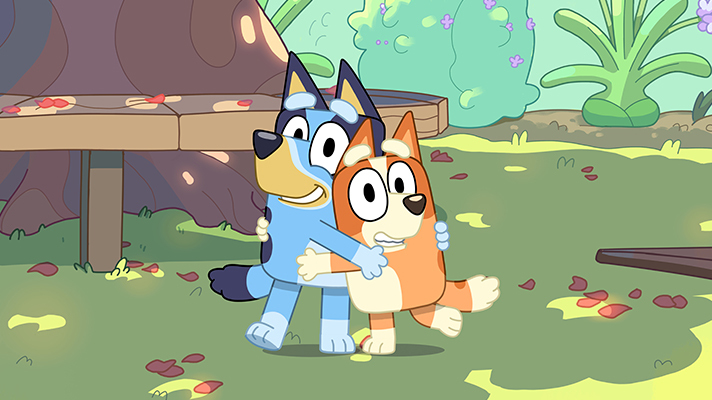 Sally affirmed that kids stories are important to Screen Australia and that kids need to be engaged with Australian voices from a young age, citing the immense success of Bluey (11 million views on ABC iview) as an example of this. Sacha maintained that ABC Kids is important to the ABC, and though it’s yet to be seen, she imagines it will have some prominence in the ABC’s triennial funding. Internationally, Agnes noted that the recently appointed CBC President Catherine Tait has signalled a greater commitment to young Canadians as her number two priority in her new role. There is hope – as the panel explored, local kids content that does get financed has proven to be incredibly successful both critically and commercially, at home and abroad. Greg noted the possible solutions that lay ahead for funding children’s content in the UK (for example, a tech tax), and how they perhaps would form the CMF’s “next campaign.” Though, he noted that for now, for once, policies had lined up in the UK. There is hope that the same can occur here. The sector is ready and willing to make content for children – it just needs the support to be able to do so.